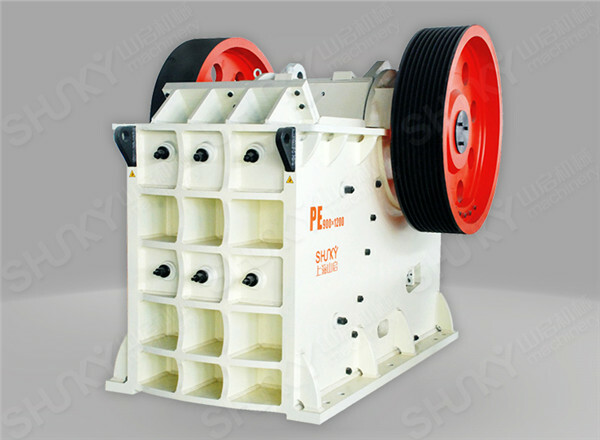 Shunky’s Jaw Crusher is used in primary and secondary crushing. The largest compression resistance of the material to be crushed is 320MPa. The jaw crusher is widely used in stone mining, metallurgy industry, building material, highway, railway, and chemical industry. 7.Lifting hook makes it more convenient to load and discharge.